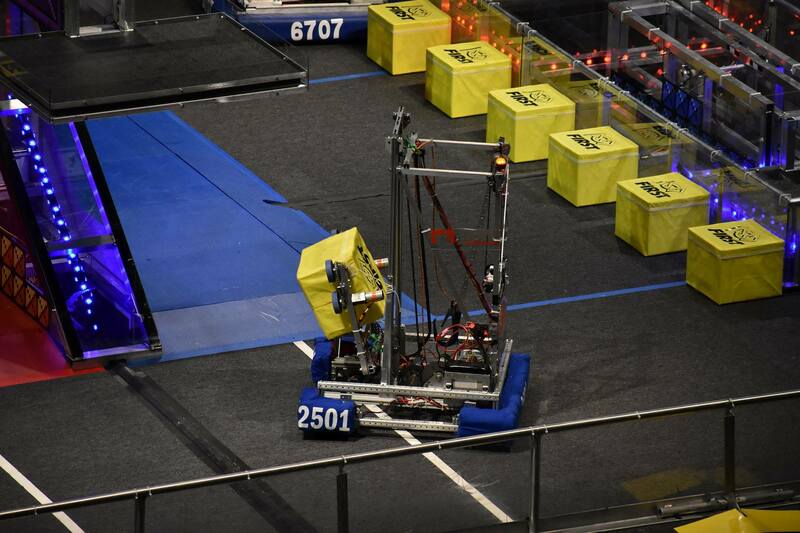 Team 2501 is a FIRST Robotics Competition team based in North High School in North St. Paul, MN. 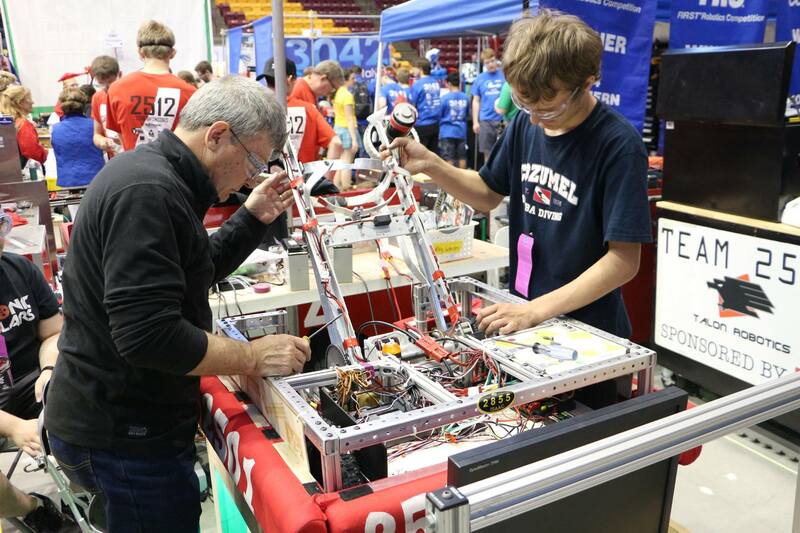 We compete in 2 regional competetions per season, usually in Duluth and at the University of Minnesota. 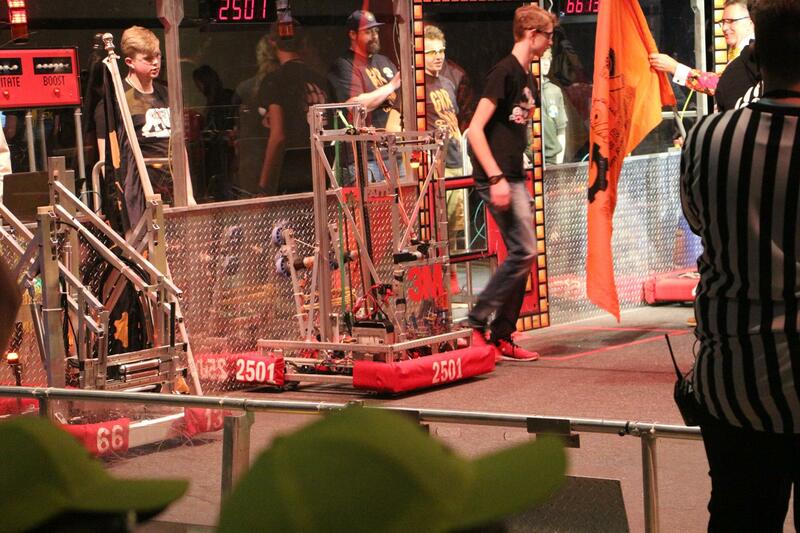 Our team is composed of 4 subteams: Build, Electrical, Programming and Marketing. 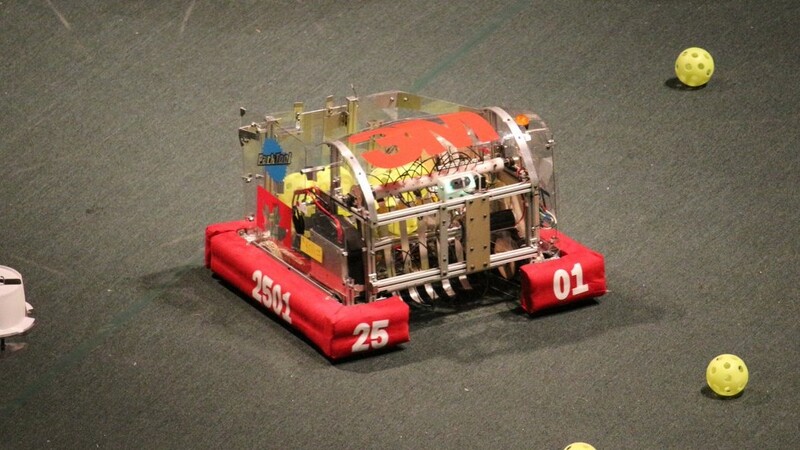 We collaborate over a 6 week build period to fabricate, program and fund a robot to complete a specific challenge for that particular season. 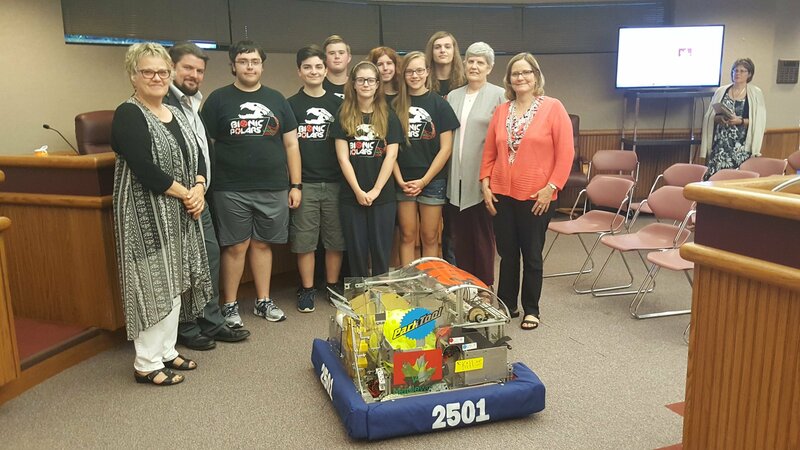 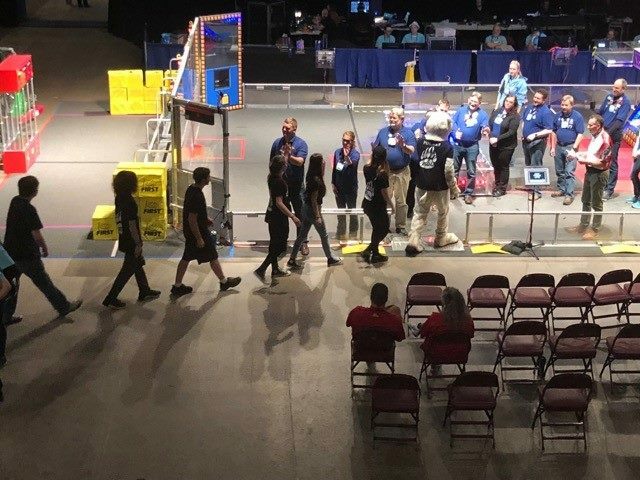 In addition to competitions, our team works with local elementary schools and community organizations to promote STEM programs and innovation in students. 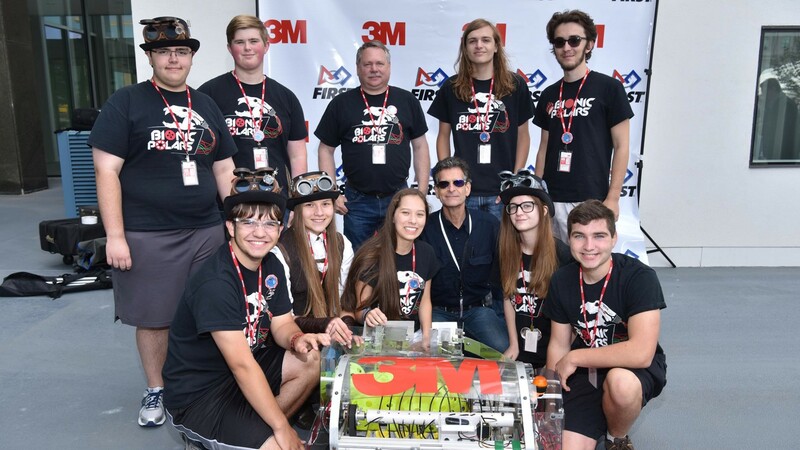 Our team also works to increase minority participation in STEM programs, and our team includes students from many different backgrounds and cultures. 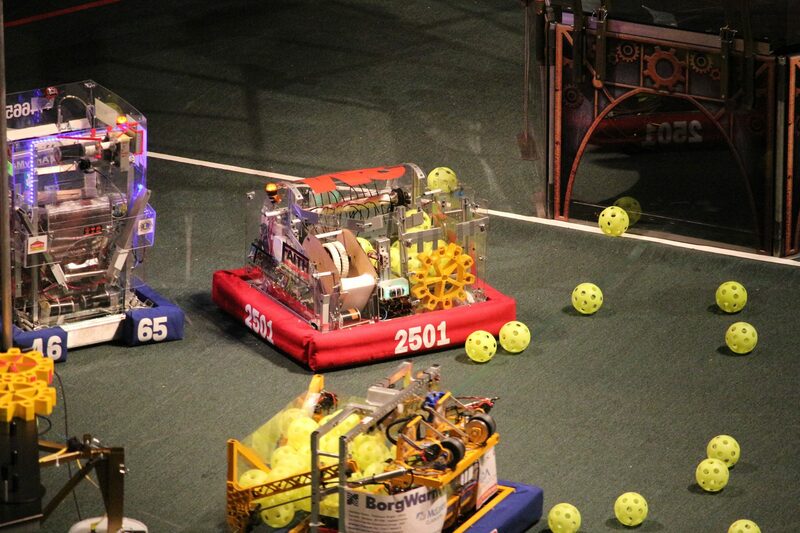 Our team most recently competed in the Medtronic regional in Minneapolis, MN, taking 7th place during qualifications. 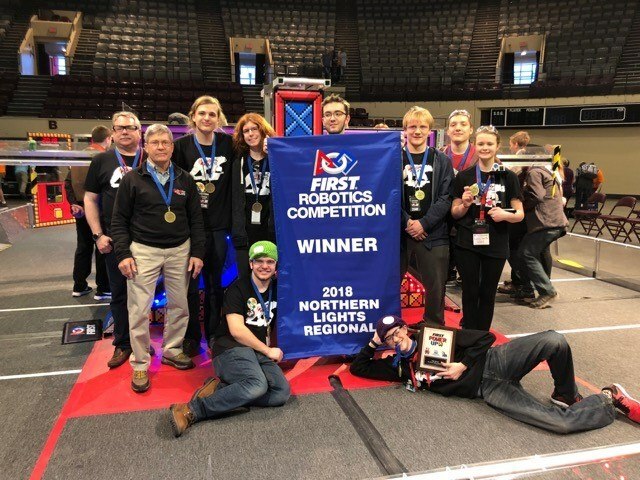 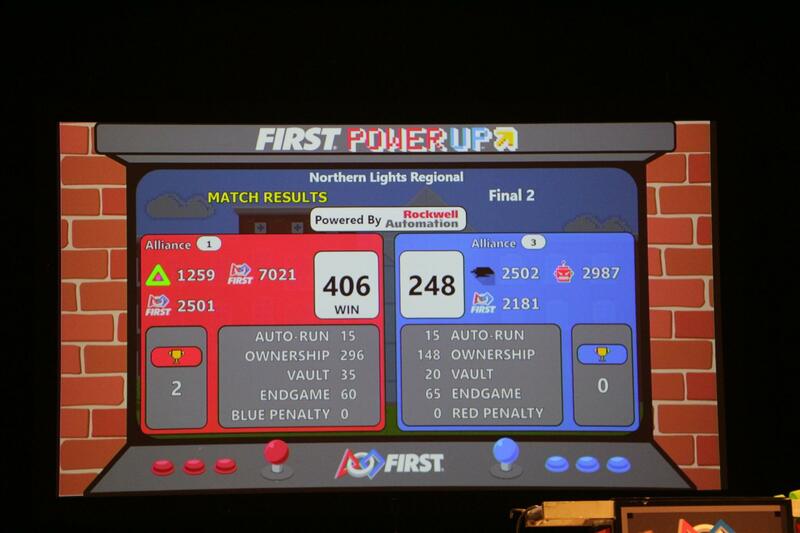 Earlier this season, our team took 1st place at the Northern Lights regional in Duluth, MN, securing a spot for our team at the world championship in Detroit, MI. 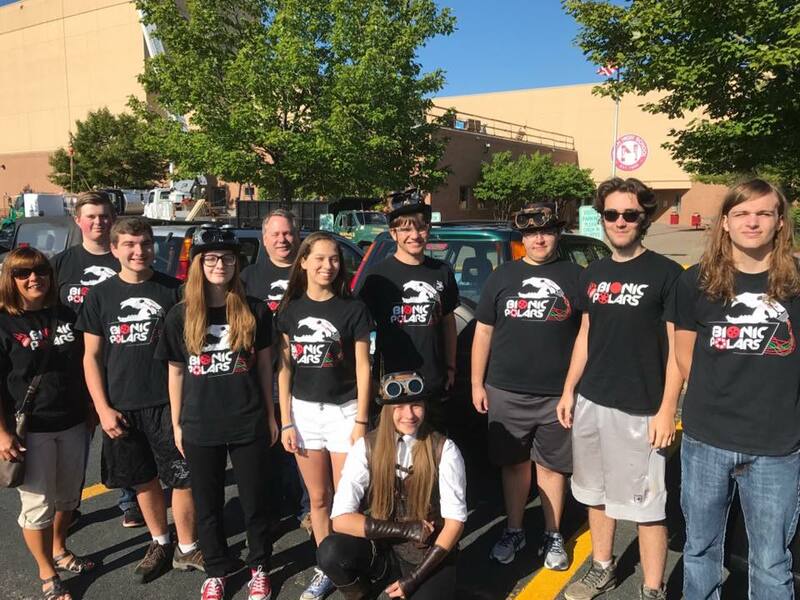 Interested in sponsoring our team? 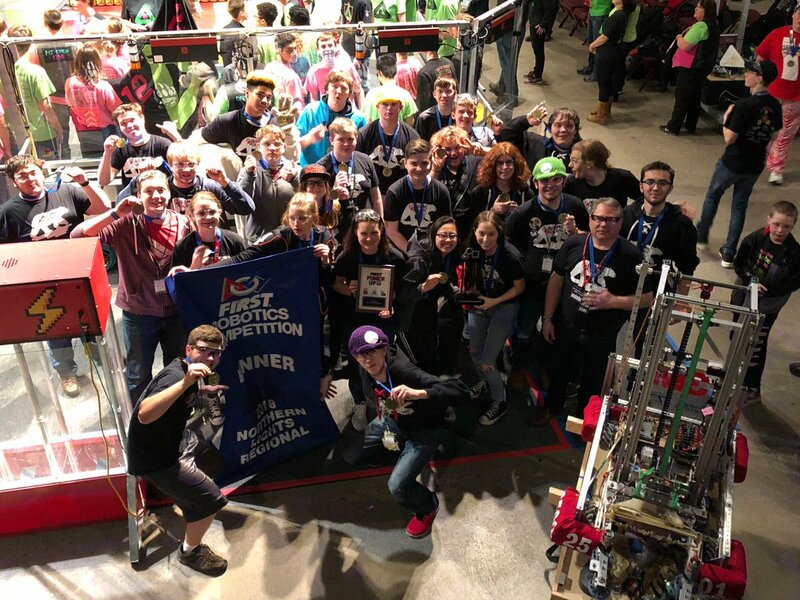 Please contact us below! 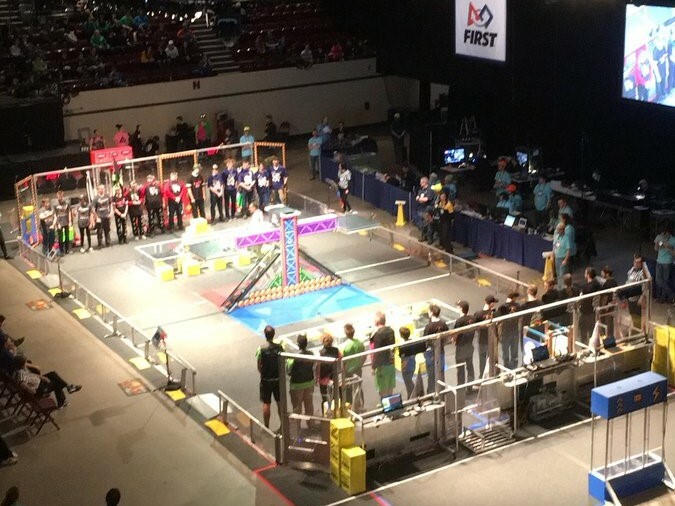 Don't forget to follow our media for updates and photos!